Seneca coach Karl Addis was involved an accident on the way home from a track and field meet on March 15. Addis, who was rushed to Greenville Memorial Hospital, suffered trauma injuries that require surgeries and recovery and rehabilitation, according to Gofundmepage set up for the Addis family. "Thank you for your thoughts during this time of recovery," said Addis. "The South Carolina Track and Cross Country Coaches Association is always taking care of each other in times of need. I am lucky to be a part of an association like this." 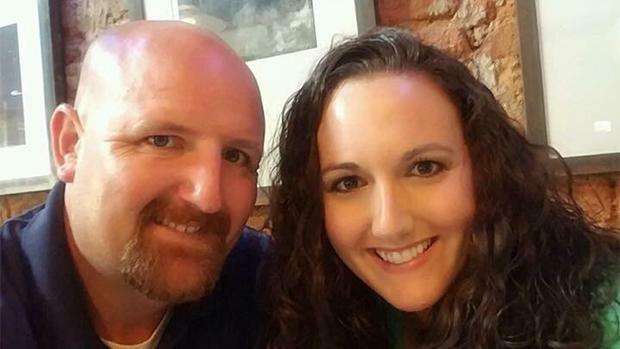 The Gofundme page also stated, "as teachers, the Addis family does have state insurance but the out of pocket cost and travel costs will be substantial. Thank you so much for your support and prayers for this family as they are loved by so many students, family, and friends." Seneca track and field released the following statement, "Our track program obviously will have a hard time filling Coach Addis's role while he recovers, but situations like this remind us that there are bigger things than track and field, and his main priority is to get better right now. Coach Addis is always a helper, and he excels in situations where people are in need and he helps them out. Now it's our turn to help him out. Coach Addis is tough, and our kids are tough and as a family we'll come together and do what we can to help him out, and maybe try to keep his spirits up by winning a couple track meets along the way." "The South Carolina Track and Cross Country Coaches Association would like to keep Coach Addis in our thoughts and prayers," said SCTCCCA President Eric Cummings. "Not only for him and his family, but for his runners and fellow coaches as well! We wish him the speediest of recoveries."